It's country music's ultimate fan party. Enter now to win a trip to Nashville to be there live! 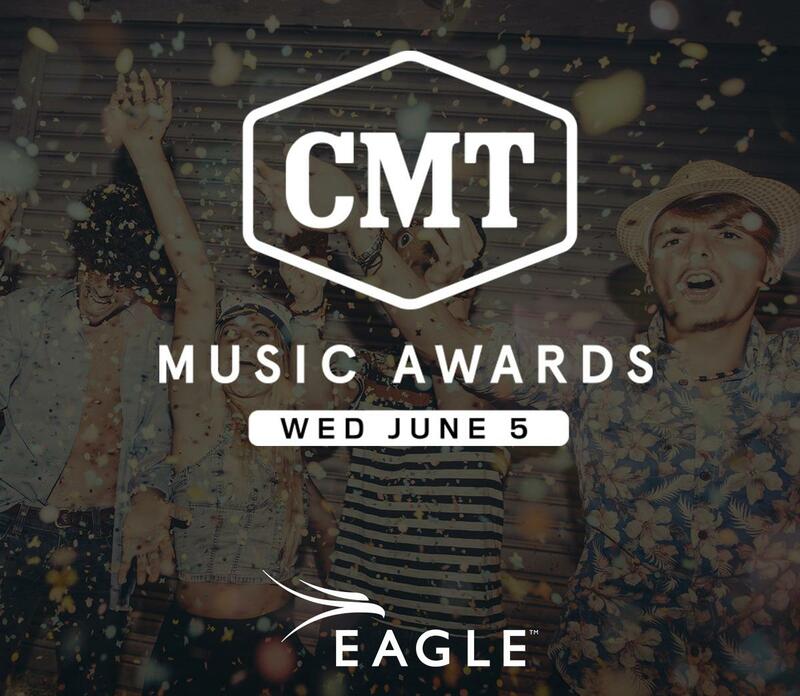 As an Eagle Communications customer, you’re eligible to enter to the CMT Music Awards Sweepstakes. One lucky winner will receive a trip to two to Music City for the wildest night in country music. enter daily for more chances to win!